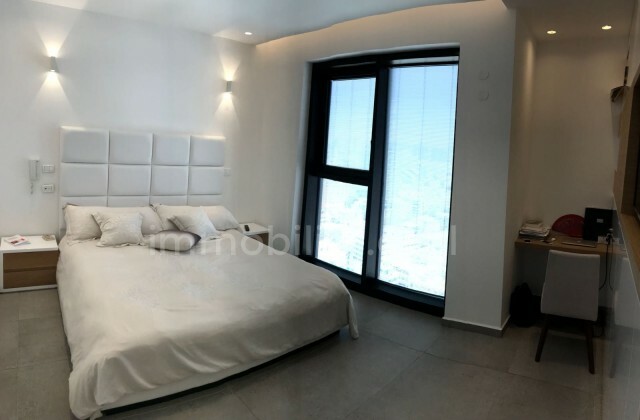 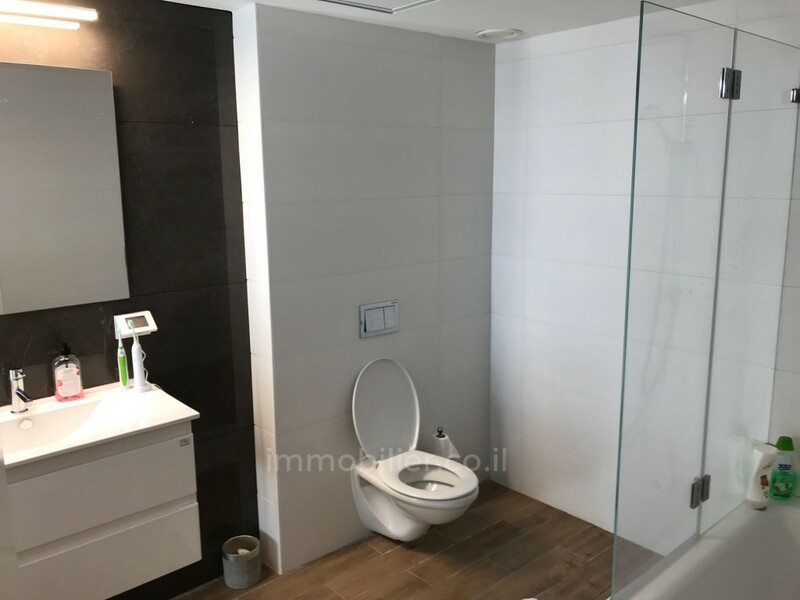 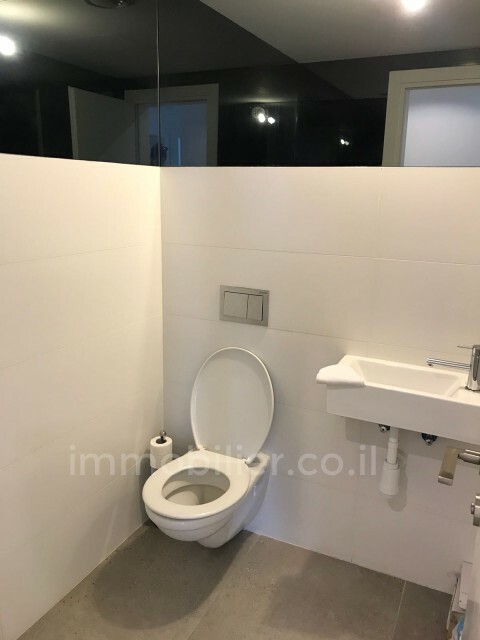 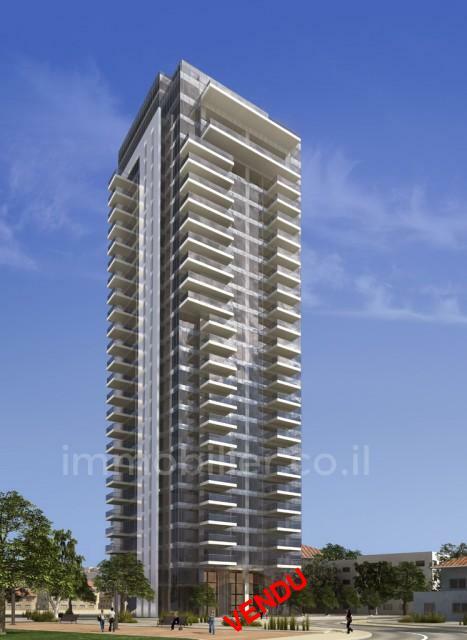 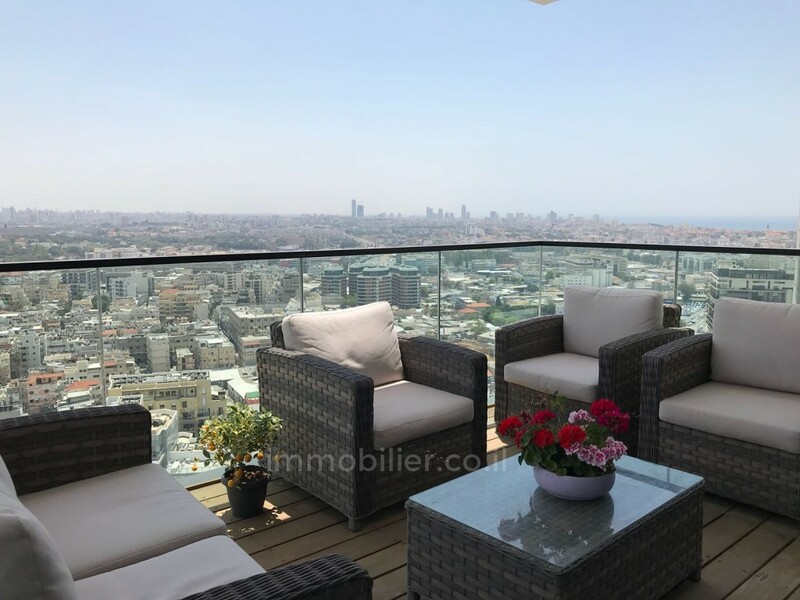 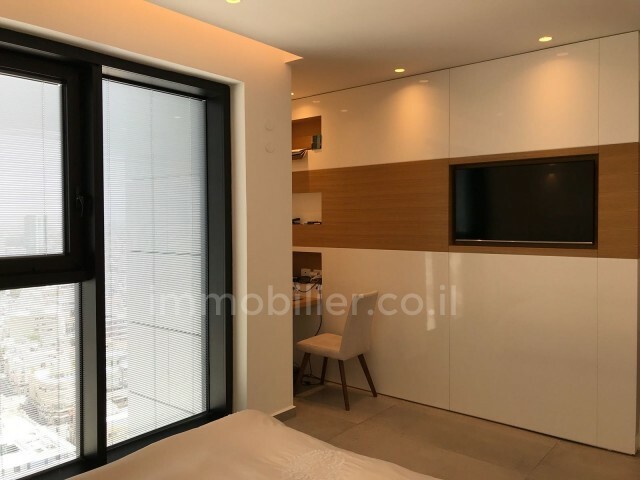 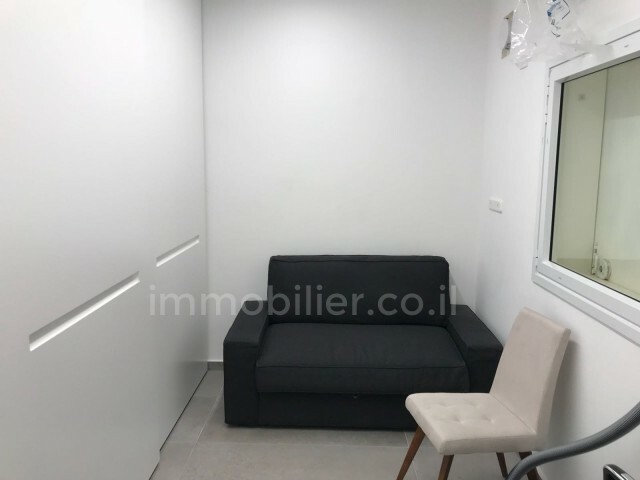 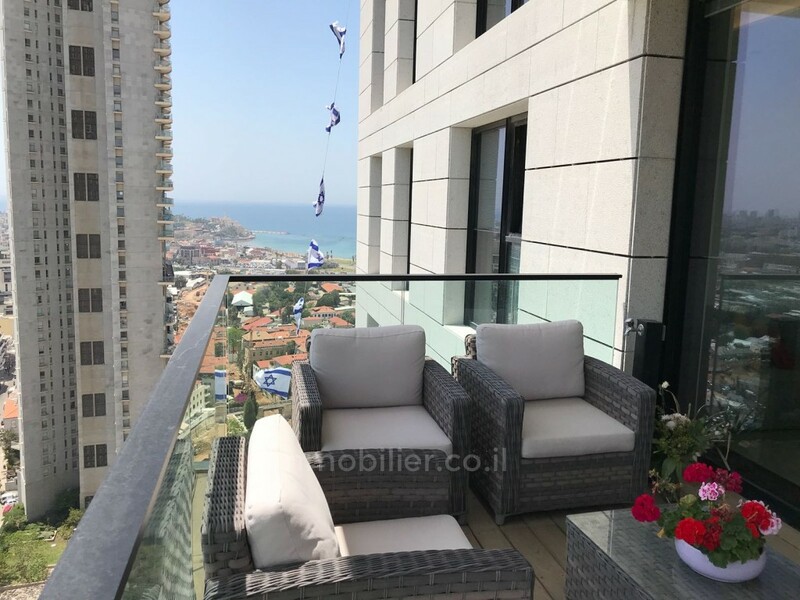 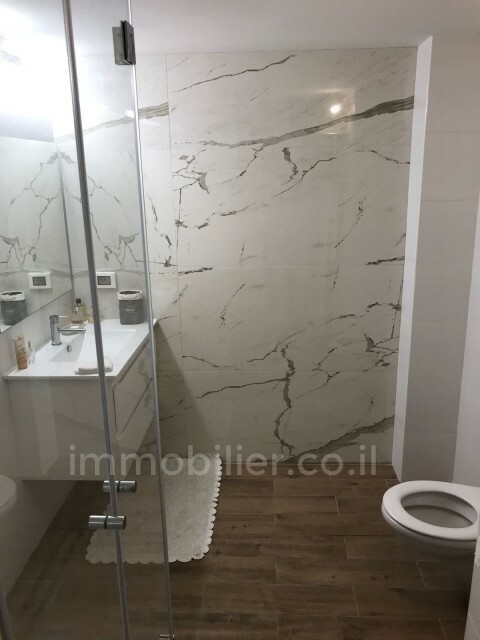 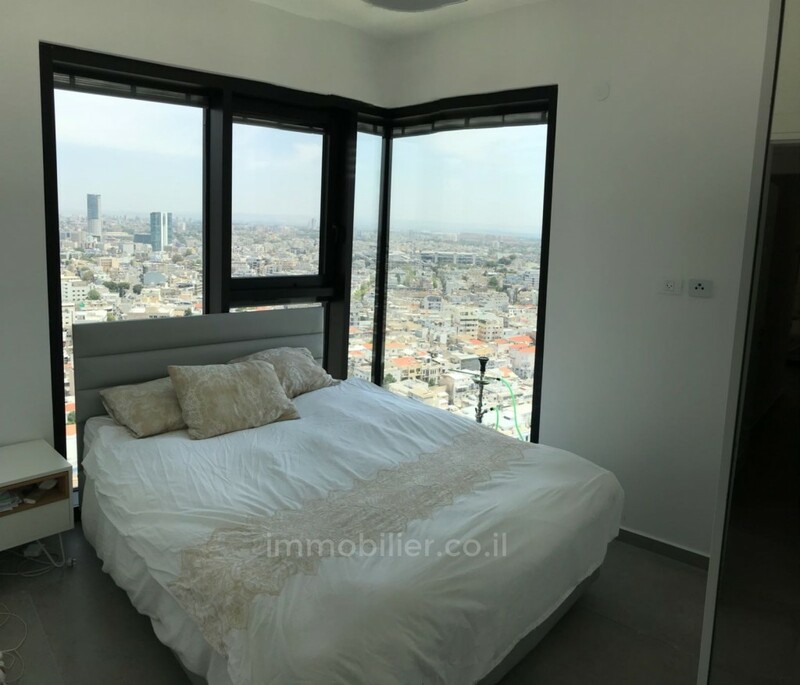 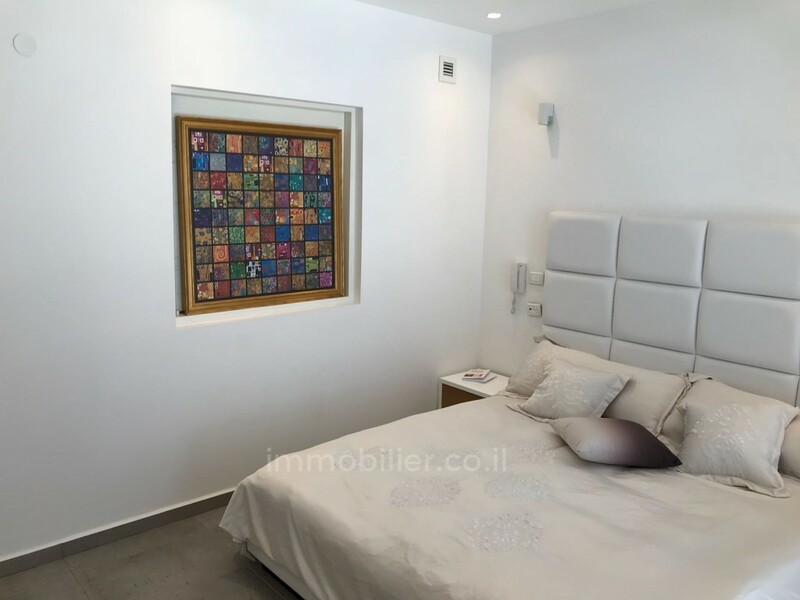 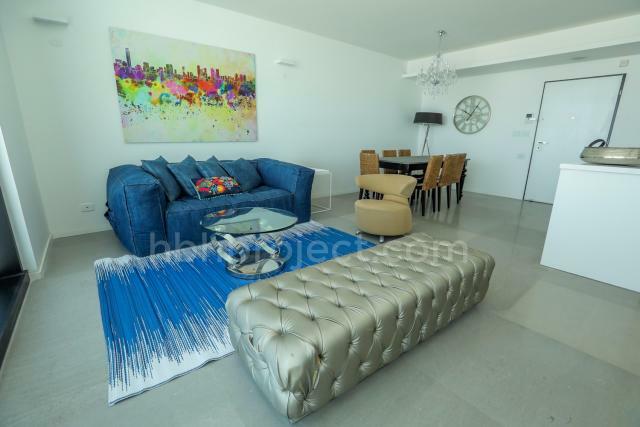 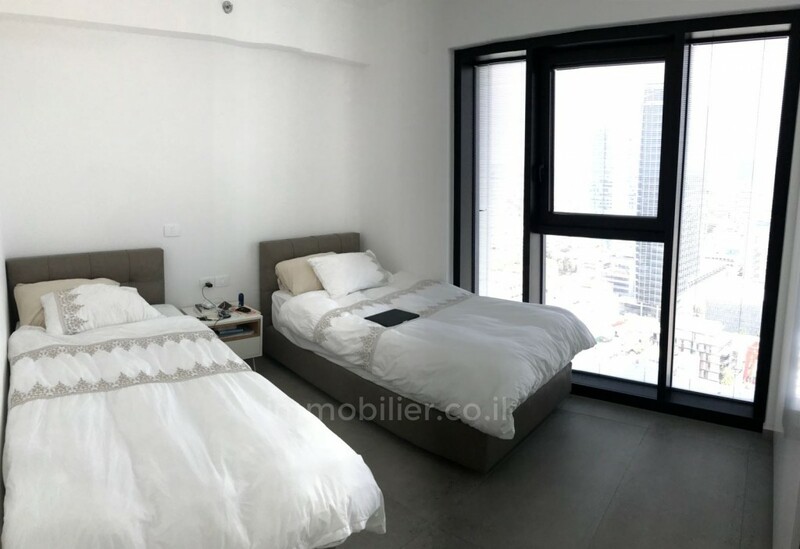 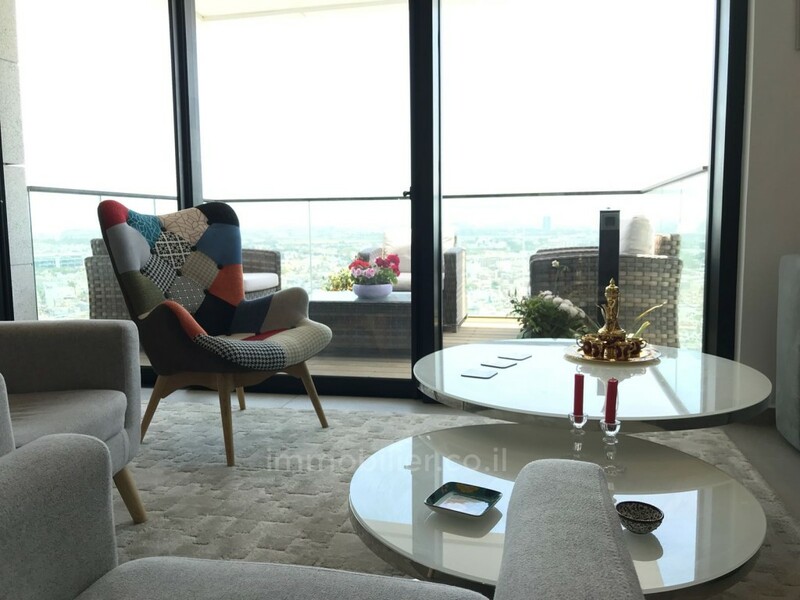 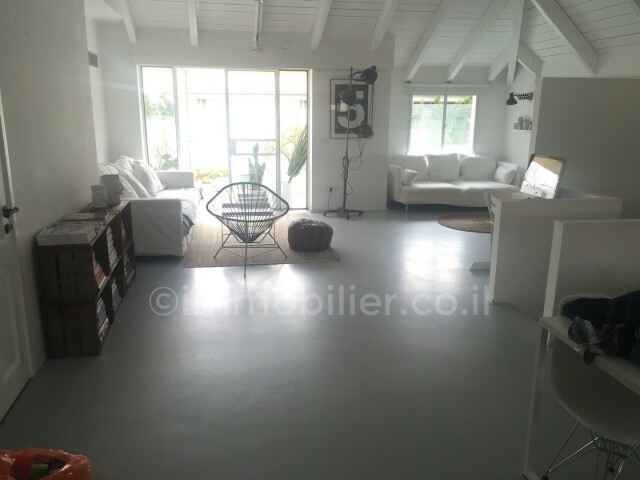 Luxury apartment for sale in the Lieber Tower in Tel Aviv in Neve Tzedek neighborhood at Piness Street 39-41! 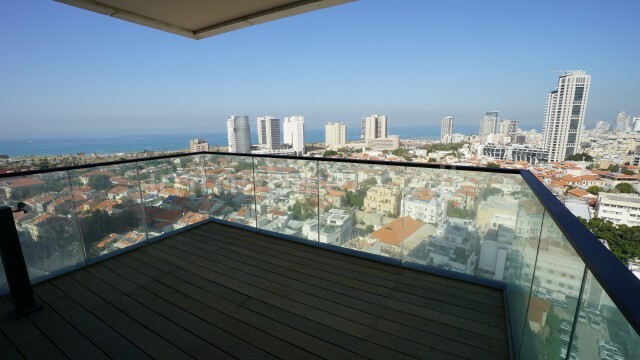 A magnificent view of all Tel Aviv, Yaffo and the sea! 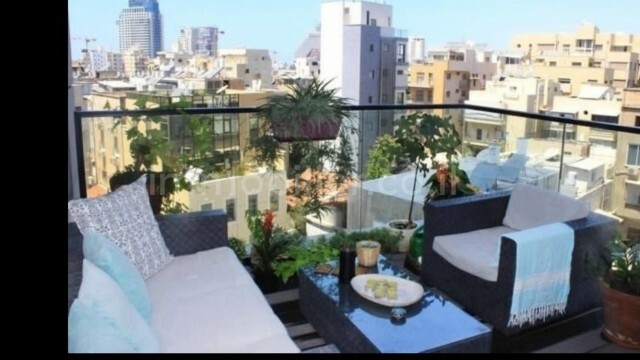 126sqm + 14sqm of net balcony! 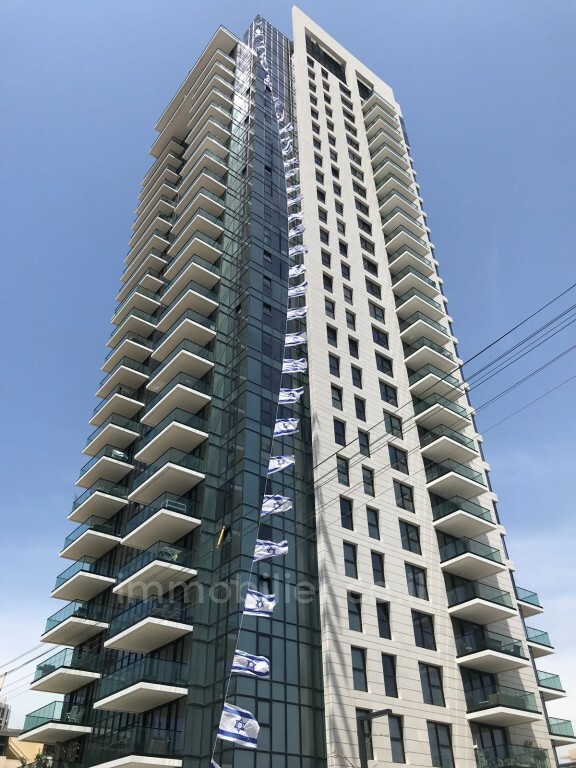 25th floor out of 27!